Audio mastering Definition - What is Mastering? Mastering Loudness - What LUFS to Master to? How to Master a Song. The Meaning of Music Mastering - learn how to set up your Mastering chain with VST Plugins. In the last chapter I talk about the perfect Mastering Loudness Levels. 1. Audio Mastering Definition - What Is Mastering? Taming the problematic frequencies in your Tracks, reduce harshness by EQing and De-essing to sound more natural and pleasant. With Subtractive equing you also get rid of muddy bass frequencies. Dynamic EQ's and Mid / Side Equalizer are perfect for a subtle rework of a song. Add warm, detailed analog Tape and Tube sound for a nostalgic vibe of classic electronic music recordings. Fix phasing problems and get your tracks mono compatible. So frequencies do not accidentally extinguish. This could happen if your music production is not optimized for different speakers and media players. What I use in my mastering chain and how to master a song to get the perfect sound? 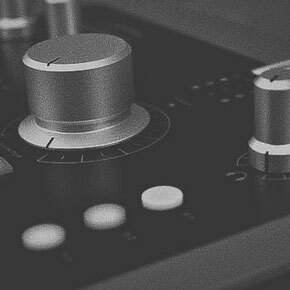 Here are some steps how to reach a quality audio Mastering. How I improve music and what techniques I use for my mastering chain always depends on the delivered audio material. Soon I will add a in depth guide for a perfect Mastering chain. 3. Mastering Loudness - What Lufs to Master to? Get your production with perfect sound on a club sound system and get a LUFS optimized Mastering for download and streaming on Youtube, Spotify, Soundcloud, Bandcamp, Beatport, Apple Music and more. How to master a song with perfect loudness levels for streaming? There a some different audio loudness Standards by all big streaming services. Many of thems have a loudness normalization target between -13 and -16 LUFS. If your uploaded music is louder, they will turn down the volume to match their target level. Extremely louder Masters don't create a better playback experience while streaming. Every song will be streamed with almost the same loudness level. Let's stop the loudness war and improve your audio. 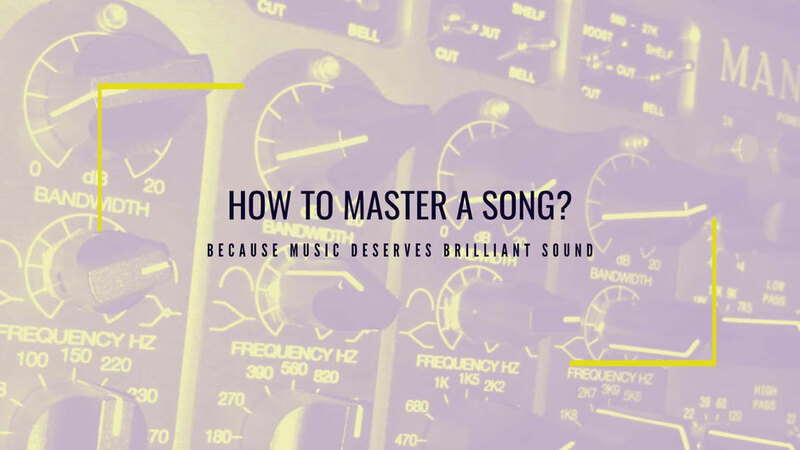 When mastering your songs, have a focus on sound quality. Less is more! Less loudness but more transparency, dynamics, depth, width, and clear transients. If you want to push your sound to the next level, try to find the right balance between loud mastering and dynamic mastering. My preferred LUFS loudness targets for Techno, House and Hiphop are usually between -9 LUFS and -12LUFS. You also can check the LUFS short term measuring and set your target between -8 LUFS and -10LUFS. LUFS is a loudness normalization based on average loudness. Due to the Loudness War, music productions became more and more compressed and therefore less dynamic. LUFS normalizations or other methods are now used by many major streaming providers such as Youtube, Spotify and Apple Music. Very loud mastered songs sound quieter on streaming platforms and somewhat flat. Aggressive limiting tends to be detrimental and superfluous to the mastering process. As with mastering for vinyl, this now places greater emphasis on transparency and dynamics. There some free VST Metering Plugins and Apps to measure LUFS, RMS and True Peaks, you can download them here. Add them as a effect Plugin to your DAW and visualize true loudness of your tracks and compare with other reference songs. Why is loudness normalization used? Audio files are sent to streaming providers by various distributors. Since the delivered music was mastered to different volume levels, Spotify, Apple Music and Youtube Music want to guarantee the best listening experience when playing the songs. You can imagine if you had to manually change the volume of each song while listening to playlists, it would be very annoying. That's why the loudness normalization comes into play, so that all heard songs are felt the same way.